I just read this brilliant little reflection by Lewis in The Joyful Christian, a collection of 127 readings from his various nonfiction works, including Mere Christianity and The Screwtape Letters. This really does not need much by way of introduction, I think. Enjoy, and perhaps more importantly, allow yourself to be challenged if you’ve found yourself thinking of God in these terms! “The Russians, I am told, report that they have not found God in outer space. On the other hand, a good many people in many different times and countries claim to have found God, or been found by God, here on earth. “The conclusion some want us to draw from these data is that God does not exist. 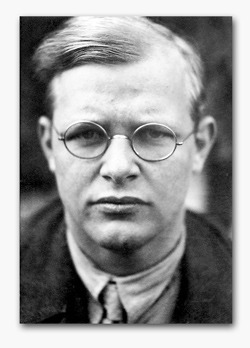 As a corollary, those who think they have met Him on earth were suffering from a delusion. 1. We have not yet gone far enough in space. There had been ships in the Atlantic for a good time before America was discovered. 2. God does exist but is locally confined to this planet. 3. The Russians did find God in space without knowing it because they lacked the requisite apparatus for detecting Him. 4. God does exist but is not an object either located in a particular part of space nor diffused, as we once thought ‘ether’ was, throughout space. “The first two conclusions do not interest me. The sort of religion for which they could be a defense would be a religion for savages: the belief in a local deity who can be contained in a particular temple, island, or grove. That, in fact, seems to be the sort of religion about which the Russians – or some Russians, and a good many people in the West – are being irreligious. It is not in the least disquieting that no astronauts have discovered a god of that sort. The really disquieting thing would be if they had. “Space travel really has nothing to do with the matter. To some, God is discoverable everywhere; to others, nowhere. Those who do not find Him on earth are unlikely to find Him in space. (Hang it all, we’re in space already; every year we go a huge circular tour in space.) But send a saint up in a spaceship and he’ll find God in space as he found God on earth. Much depends on the seeing eye” (5-6). Do you ever ask such things as, “What is real?”, or “What is truth?”, or “What does it all mean?” These shouldn’t be questions asked only by fresh-faced college students or airy philosophers. Each of us should at some time or another grapple with the truly big questions of life, the ones that seek to uncover the meaning, the truths, behind the reality we experience day to day. This is C.S. Lewis’s point at the outset of his acclaimed fictional work, The Screwtape Letters (Time Life, 1942). 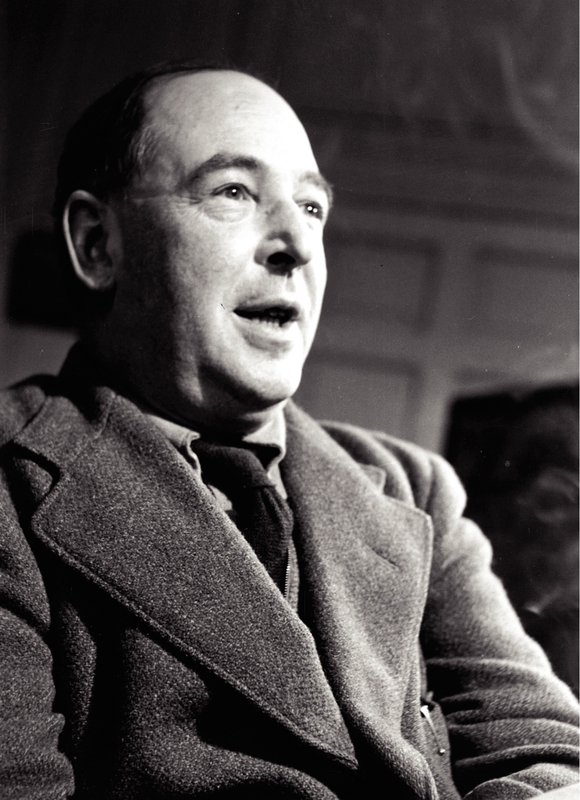 Lewis’s brilliance is on full display in a series of letters from a senior demon (named Screwtape) instructing a junior demon (named Wormwood) on the “best practices” for leading a man astray from God and into eternal damnation. 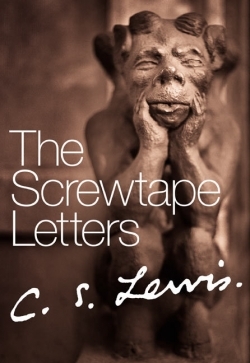 Wickedly funny while at the same time instructive, Screwtape demonstrates Lewis’s keen grasp of human nature and moral psychology. Whether or not you are religious, I heartily recommend you pick up a copy and read this smart, entertainingly serious book.